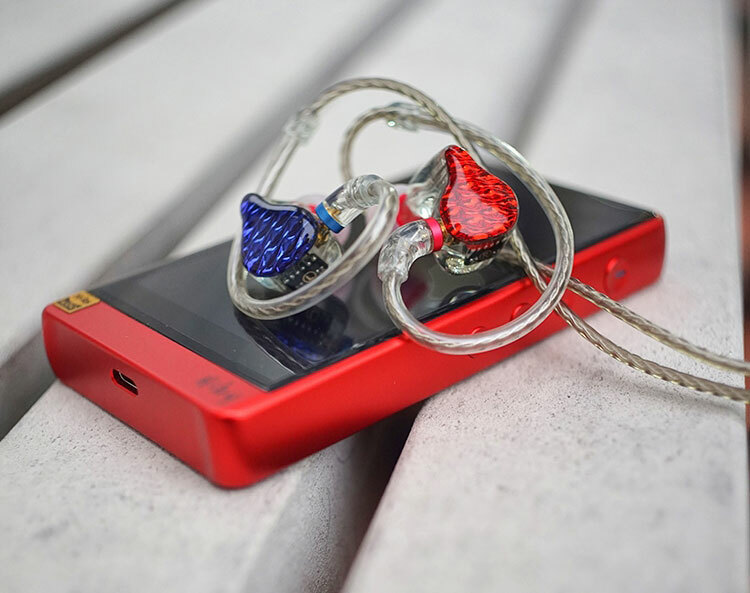 Disclaimer: The FiiO FA1 sent to us is a sample in exchange for our honest opinion. We thank the team at FiiO for giving us this opportunity. 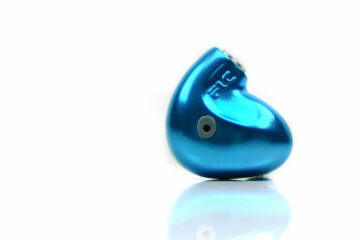 To read more about FiiO products we reviewed on Headfonics click here. 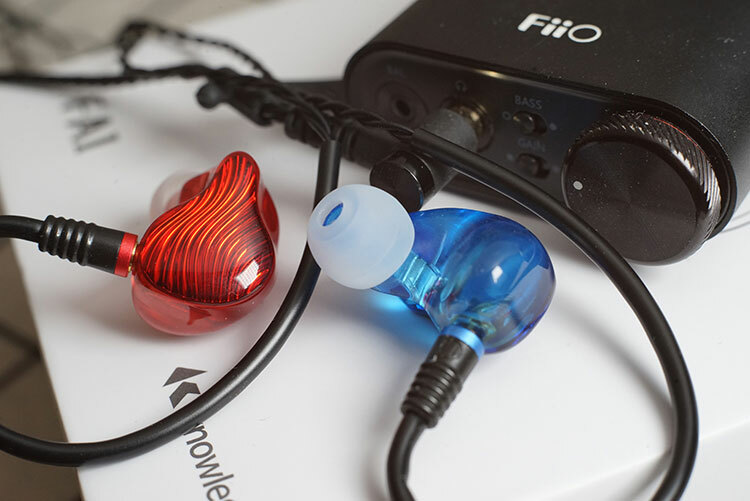 Fiio has revised their entry-level IEM approach combining custom Knowles BA driver, high-quality DLP 3D prints and premium hand build quality at very affordable price. The FA1 from FiiO carries the same design language as the formerly reviewed FA7, now marked at an even more competitive price. The FA1 comes in a clean white box with the earphone design outlined and Knowles logo on top, hinting its custom 3-series ED class Knowles driver. The hardware FiiO packs in this time make FA1 looks very promising and I am very intrigued to see how far this single BA IEM can stretch! If you are not familiar with Knowles logo printed on top of the packing, Knowles is the largest supplier for balanced armatures designed for higher end custom monitors, multi-driver IEMs and hearing aids. Spotting the ED33357 single balanced armature as you look inside the translucent shell, this is a variant of the driver being customized for the project. It is designed after the ED29689 driver famous for its implementation in the Etymotic ER4 series. With this driver on the IEM, it suggests a higher level of tolerance, possibly better channel and phase matching from the simple single driver configuration. It should also result in a more accurate presentation of space and positioning. Looking through the opening of the bores you will see no metal meshes but acoustic dampers applied before the drivers that fit securely near the nozzle opening. FA1 is built with the same exceptional craftsmanship as we can see on the FA7. The solid-filled finish let you see through the earphone’s translucent body with no bubbles spotted, whilst the seamless solid fill design produces a better resonance response as well as adding more toughness to the design. The exterior of the build is remarkably smooth and polished. It is similar to what you would expect on pricey custom monitors. The relatively small size is very comfortable to wear over 2 hours and the solid build quality is very convincing. The FA1 uses the same 3D printing process as the FA7, to produce the FA1. 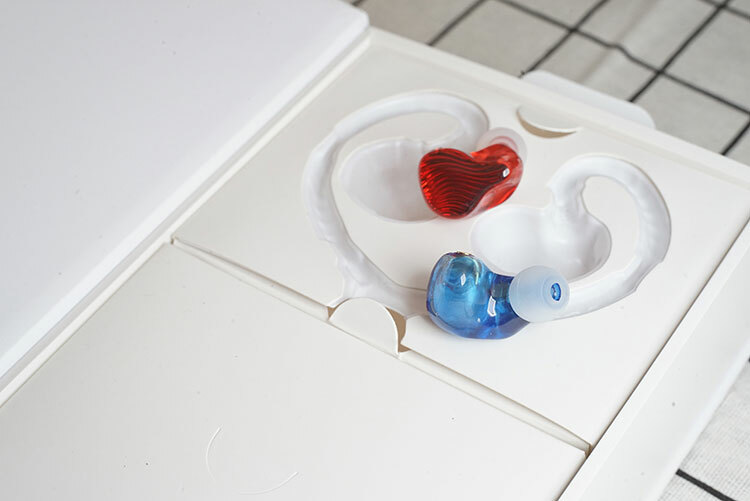 FiiO collaborates with HEYGEARS, which is a 3D printing manufacturer equipped with Texas Instruments DLP technology based printers and imported EU IIA medical grade resins from Germany, ensuring an allergy-free user experience. The print makes use of UV light sources flashing thousands of time to solidify resins layer by layer accurately with stunning 25um tolerance. The FA1 is available in a transparent black housing with wavy patterns. 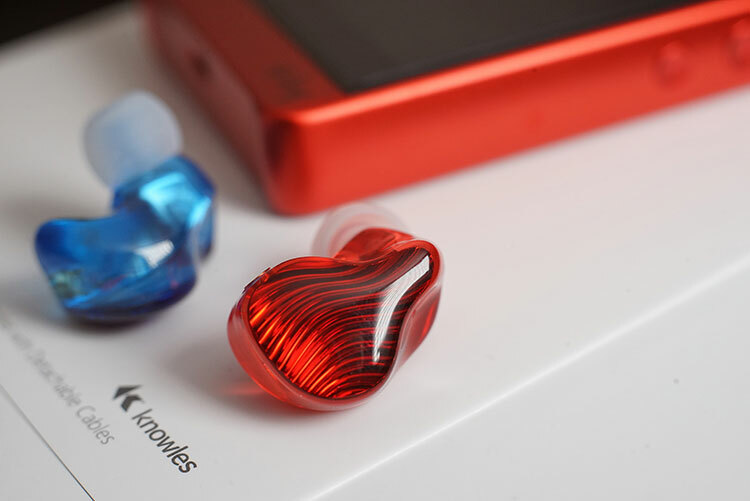 In this review, we have our hands on the other color scheme in red and blue, with the same curvy design faceplates that show off a mesmerizing effect reflecting light at certain angles. As explained by FiiO, the patterns are inspired by different forms of water, you can see the 3D design resembles ripples/water waves which symbolizes the swiftness and dynamics of the sound. MMCX termination is adapted on the FA1 supplied with a stock silver-plated oxygen-free copper cable in 4-braid design. The connection is firm and the cable feels soft and tough enough to withstand some stress and sweat, alongside professionally over molded parts and metallic covers over the y-split and slider. On the cable you will also find a cable binder, it is recommended to wind up the cords nicely and bind it up so you won’t find the cables tangling next time you use it. 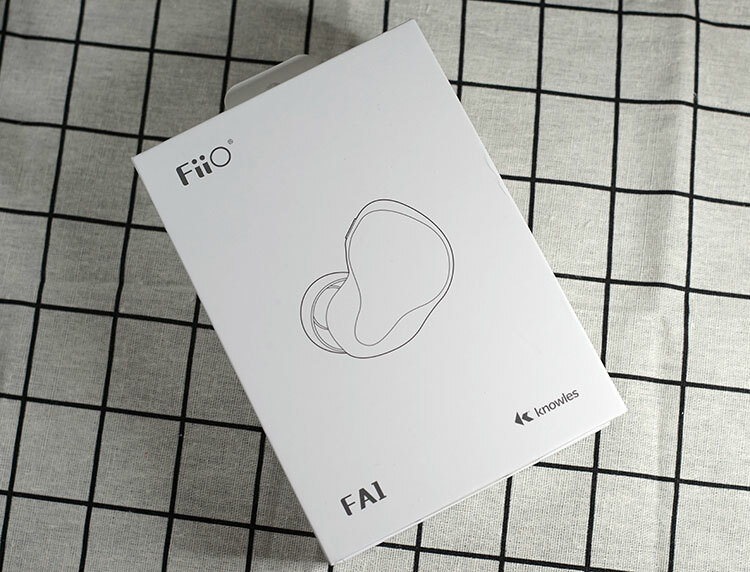 In a plain white box lies the FA1, you can see the earphones being outlined on top. 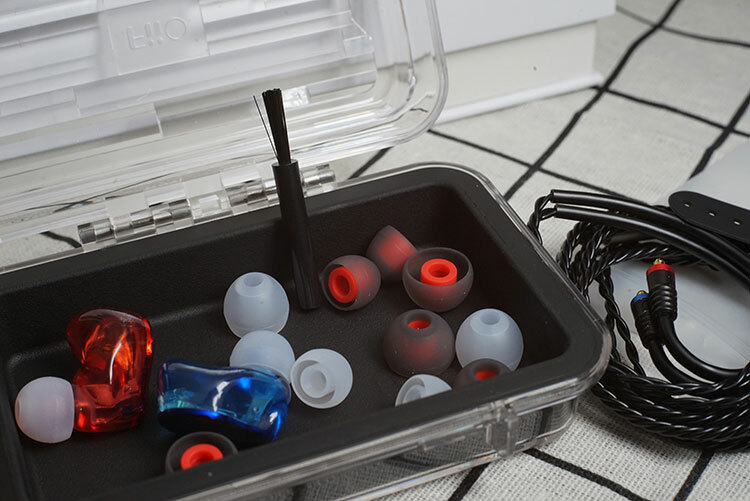 A solid, clear colored carrying case with shock absorbers in the inner side sits in the packaging as well, coming with cleaning tools, also two sets of ear tips for optimizing either bass or balanced performance. I burnt in the FA1 for several days with random WAV tracks and pink noise before the below impressions were made. The FA1 was put on multiple devices including the FiiO M6, Hiby R6/W5, MacBook Pro and some phones with high-resolution tracks for the sound test. Unlike many FiiO items, the FA1 is relatively bass-light, out of the box resolution and tonal balance is quite impressive. 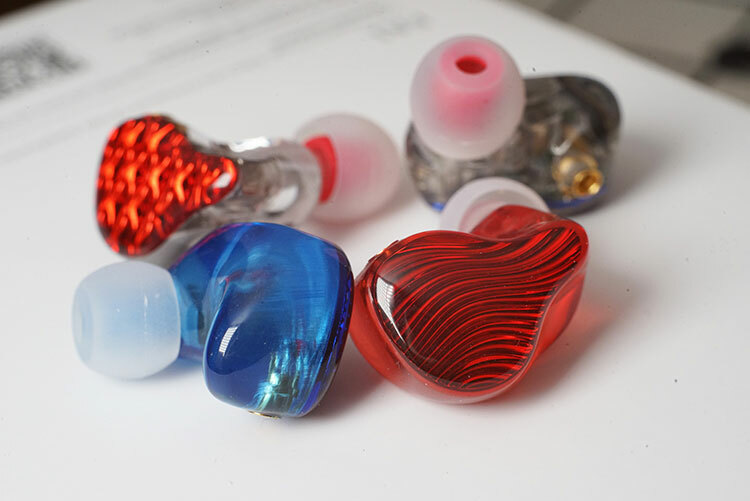 If you are new into the earphone hobby, you will immediately feel the rich details in the treble while nothing in the spectrum is overly emphasized. Using the FA1 with phones, you will notice the boost in clarity especially in the treble, the bass is quite shy and attacks comfortably not covering up the sub-bass content. This helps the bass extension sound deeper and makes the overall tuning more dynamic. The tuning is not veiled on either the treble or the lows although it is limited by a single driver’s capability. The soundstage is fairly large and there are no obvious flaws in the tuning. In particular, I like how the crispiness in the treble makes the upper vocal range and percussion instruments more pronounced, strengthening the texture and resolution of female vocals and violins. The FA1 works great with better-mastered tracks that display fuller-bodied mids, playing better mastering hi-res tracks density in the vocal part will be boosted. You may find it a bit leaned with male vocals having some mid range frequencies dipped and to enhance the midbass impact you may try aftermarket copper cable rolling/ some slight equalizing. The FA1 measures at 15Ω and 111dB sensitivity. The FA1 can be easily driven loud. My testing on phones and the FiiO M6 it is easily driven and sounds open and detailed. As FiiO and many other brand’s entry-level DAPs tends to boost the bass you could expect the FA1 to have a good synergy. Upgrading to better sources will make it more balanced sounding and resolving. When paired with sources that have a higher gain factor the treble is quite aggressive and switching to the bass tips supplied may help balance out the tuning. To push it to its full potential and get more fullness on the lower spectrum you could try higher end players focusing on mid-bass performance and resolution such as the Sony-WM1A. Compared to FA1, FA7 pumps out good extension and density in the mid-bass with more drivers sharing the load. As expected the mids on the FA7 are easily more robust with drivers stacked for more texture. Yet FA1’s tuning is less altered and alongside the FA7 the FA1 sounds swifter, cleaner and more coherent with less emphasis on the lower spectrum. With good mastering hi-res files, FA1 comes close to FA7’s performance in the treble but the FA1 is no match to FA7’s performance in the mid-bass which boosts more clarity in lower resolution recordings. 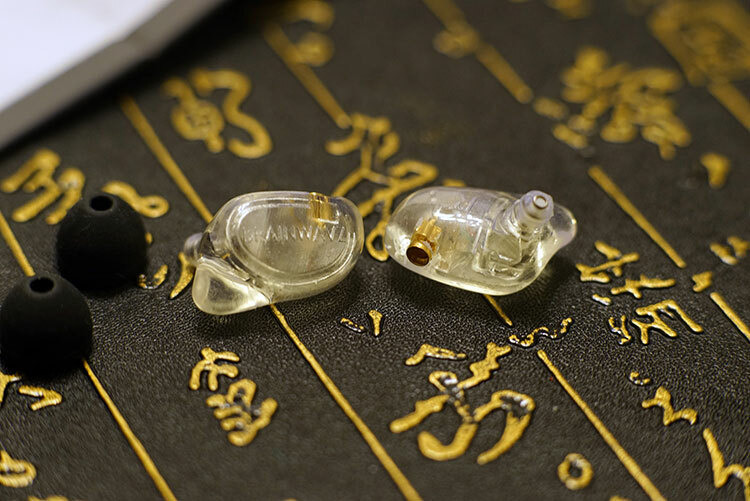 the KOEL is a lightweight, low-profile 3D printed IEM at a lower price point with single Balanced Armature installed. Putting the two together it is obvious FA1’s build quality is unmatched while the KOEL has a stealthier look and lower profile build. The KOEL is harder to drive when compared to FA1 and synergy is better with higher-outputs. If you are using phones/ lower-power outputs, the KOEL will be slightly more bass intensive and relaxing sounding with more mid-bass presence. In contrast, FA1 will display more sparkle in the treble and a more analytical signature. Both are enjoyable to listen to with good balance in the tuning and a different character in tuning. If you have more budget and a craving for premium build quality as well as a lighter bass presentation, the FA1 could be your choice. FA1 has checked all the boxes for me fusing the character of a balanced armature detail with a welcoming tuning in the FA1’s presentation. I am impressed by FA7’s build quality and implementation but FA1 this time has exceeded my expectation. At just $99 you have the chance to taste the latest gen drivers, a fancy 3D shell and premium faceplate designs. More importantly a tuning that keeps the analytical character of BA drivers with the right weight for bass. The package is very competitive and overall completeness/ balance in the sound is very satisfactory, outperforming many items at the given price making it an easy recommendation for anyone new to the hobby!